Tag Archive | "Candy Jacobs"
Pictured from left to right is Julie Kent, Candy Jacobs, Mary Balon and Kim Gillow. 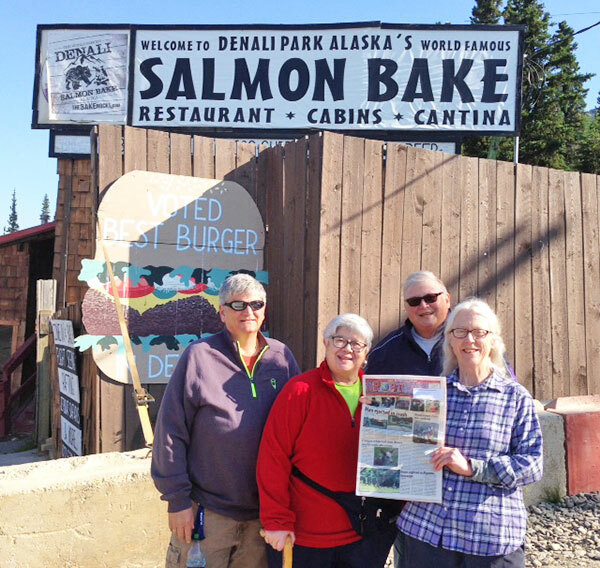 The Post recently traveled to Alaska with Julie Kent and Candy Jacobs, of Fort Wayne, Indiana, and Mary Balon and Kim Gillow, of Cedar Springs. Thank you Mary and Kim and friends for taking us with you!